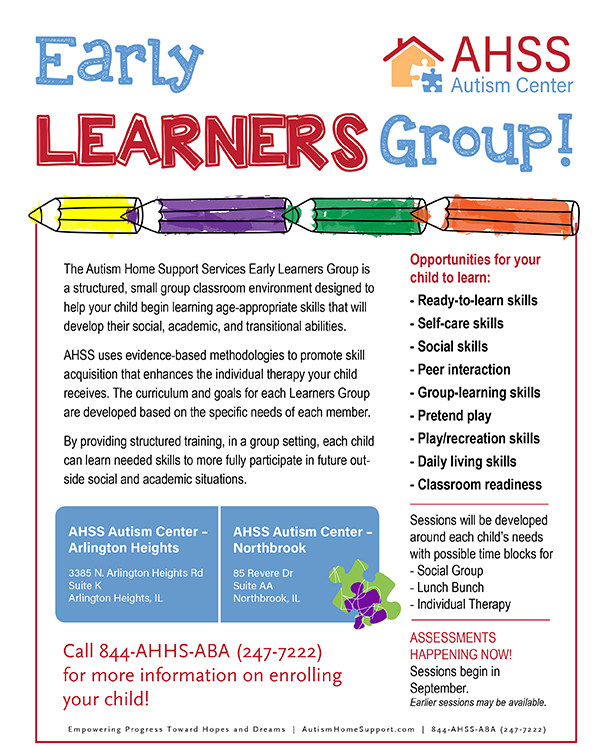 At our AHSS Autism Centers, our Early Learners Group is focusing on an Eric Carle unit. This week we focused on themes surrounding Eric Carle’s book: The Very Hungry Caterpillar. And so, we ask you… are you a Very Hungry Caterpillar? 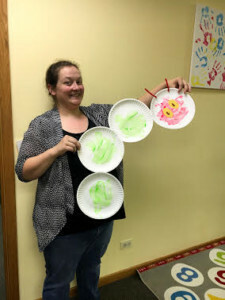 Shout-outs to Melissa Crabtree and all Early Learners Group Facilitators (Leslie Jannusch, Stephanie Marshall, Stephanie Weisman, Nicole Craggs, Carolyn Hoffer, Ariel Mut, Bridgette Hartigan) for this great unit!